US military veterans who backed Native American tribes in protesting the construction of the Dakota Access Pipeline through the Standing Rock Sioux water source may be headed to Michigan next, where the city of Flint is still dealing with lead in the water. The Army Corps of Engineers announced on Sunday that it would not approve the easement allowing the Dakota Access Pipeline (DAPL) to be built under Lake Oahe, the primary water source of the Standing Rock Nation. 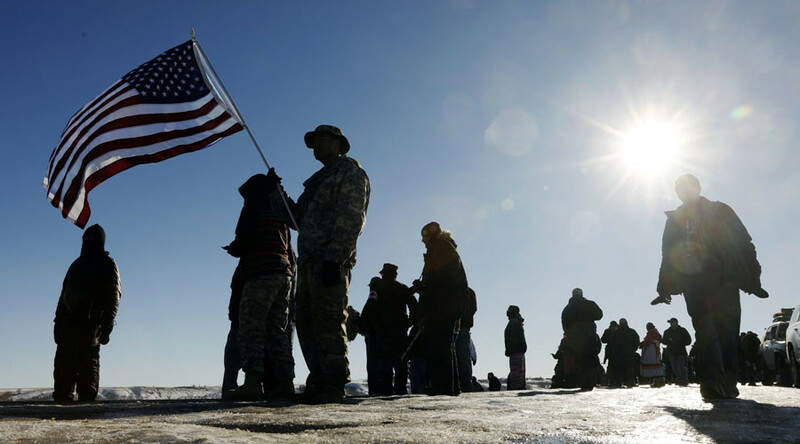 The decision came after months of protests, and followed the arrival of some 4,500 US veterans to join the protesters at the Oceti Sakowin camp near Cannon Ball, North Dakota. Among the veterans at the camp was Representative Tulsi Gabbard (D-Hawaii), who served in Iraq and Afghanistan and is currently a major in the Hawaii Army National Guard. Wesley Clark Junior, son of the former NATO commander in Europe and himself a former Army officer, helped organize the veterans who came to Standing Rock. Elevated levels of lead were found in Flint’s water supply in 2015, after the emergency managers of the debt-ridden city decided to save money by using the Flint River as a water source. Corrosive metals in the river water caused lead to leach from the old pipes and into the drinking water supply. The problem was discovered in 2015, but the local, state and federal authorities took months to act. 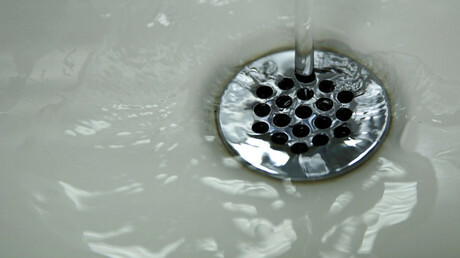 So far, out of the 40,000 inhabited homes in Flint, about 550 have had their pipes replaced, according to the Flint Journal. An estimated 564 people have been arrested over the course of Standing Rock protests, which began in April 2016. “These are people who have been just as oppressed and in some other forms more oppressed than black folks and to hear these people speak the name of Flint and know that Flint is in duress too and say that we are in their prayers that just does a lot to me," Grundy said.